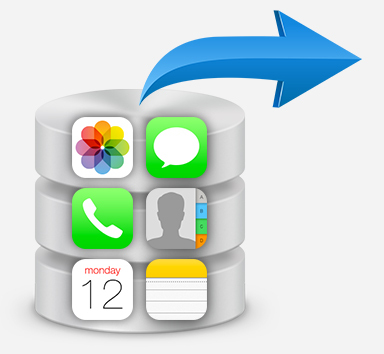 Retrieve iPhone contacts, photos, SMS and more from your iTunes backup. 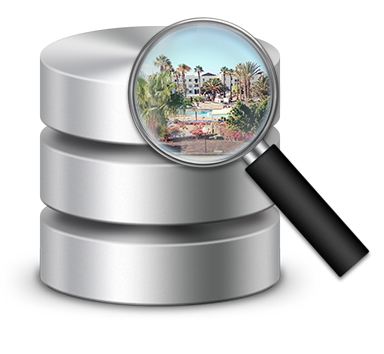 Explore and retrieve lost data from your iTunes backups of your iPhone, iPod Touch or iPad. Access and extract your photos, messages, contacts and more to your PC or Mac. Extract up to 20 items with the free demo. Need to transfer all your iPhone content to a computer? iTunes creates a backup of your iOS device data when you sync your device with iTunes on your computer. Alternatively, you can manually tell iTunes to create a backup of your device. These backups are used for keeping your data safe in case anything should happen to the device - you can restore the backup to your iPhone or another iPhone. The problem is that these backups are not human-readable, and you can't get into them to extract data, such as photos or messages out. With iBackup Extractor, you can view the content of these backups and copy individual items from the backup to your computer. You can use iBackup Extractor to access the otherwise inaccessible contents of your iPhone, iPod Touch or iPad backups. If you have multiple backups stored on your computer, simply select the backup you need in iBackup Extractor, browse for the items you need, and extract them with a click of a button! ...and more! Simply choose the type of file you wish to extract in iBackup Extractor and click on "Copy".